Translate text, purge spreadsheets of duplicate data, and more with these helpers. The globalization of business has made it common to interact with colleagues and customers all over the world. For many, that also means frequently working with documents composed in another language. Translate converts text into any of five languages right in the sidebar of your document. While you could port the foreign text over to Google Translate, this add-on gets the job done without requiring you to leave the document. Just highlight the appropriate text and select from five languages: English, Spanish, French, German, or Japanese. Translate converts it right in the document sidebar and reinserts it into the document. Google Docs to WordPress streamlines the publishing process for the world’s most popular blogging platform. 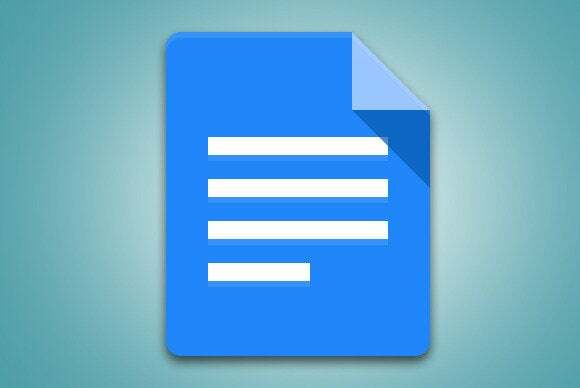 Just open your finished Google document using this add-on and select Create Post. The app automatically formats the doc to conform to your blog’s theme. It also uploads any included images, optimizing their size to fit the blog page. You’re presented with an edited draft to make any corrections before you post. Take the heavy lifting out of blogging with Google Docs to WordPress. Even if your office is Googlefied, much of the rest of the business world still uses Microsoft Excel. Data Everywhere eliminates the compatibility headaches that arise when you share a document between these two programs. The add-on connects an Excel spreadsheet to a Google Sheet, formatting the data for each respective platform. Data will automatically sync across connected sheets, so everyone can stay with the program they’re most comfortable with. Combing a large spreadsheet for duplicate, even using formulas, can be a recipe for madness. Fortunately, this add-on makes it unnecessary. Remove Duplicates is actually two tools in one: “Find duplicates or uniques” checks selected columns within a single sheet for unique or duplicate rows and includes their first occurrences in the search results. “Compare columns or sheets” compares columns across tow sheets for unique or duplicate values. In either case, a wizard helps you purge dupes within minutes without pulling your hair out. With Remove Duplicates, you can find and delete duplicate values from your spreadsheets.